Thanx a lot for helping me buy my dream car. Great deals and awesome staff. My special greetings to Philip Roshan for helping me getting this car at an affordable price. Highly recommended for GTA people! This is one best place to buy a car because you don’t have to wait for a long time for the approval as long as other dealerships. I got my Toyota Corolla 2018 from Toronto auto group. Mr. Philip helped me for the approval and all the other things which is needed for the car. Once again thanks to Philip for his help and efforts. 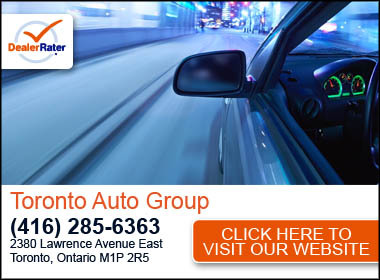 I am beyond satisfied with the customer service that I received at Toronto Auto Group. It was literally the fastest, most painless and definitely the best experience! I’ve had horrible experiences at other dealers and was definitely skeptical but Carol was great from the beginning! I told her what I needed and she put things in motion! Mat!! Mat definitely knows what he’s doing and made me so comfortable as I was feeling anxious! He said he was going to get what I needed and did it in the blink of an eye! The ENTIRE STAFF was so welcoming and inviting as most dealerships I’ve been to felt so morbid! I definitely recommend them and have the following week and my friend had the same experience!! If you’re thinking about purchasing do so, you won’t be disappointed!